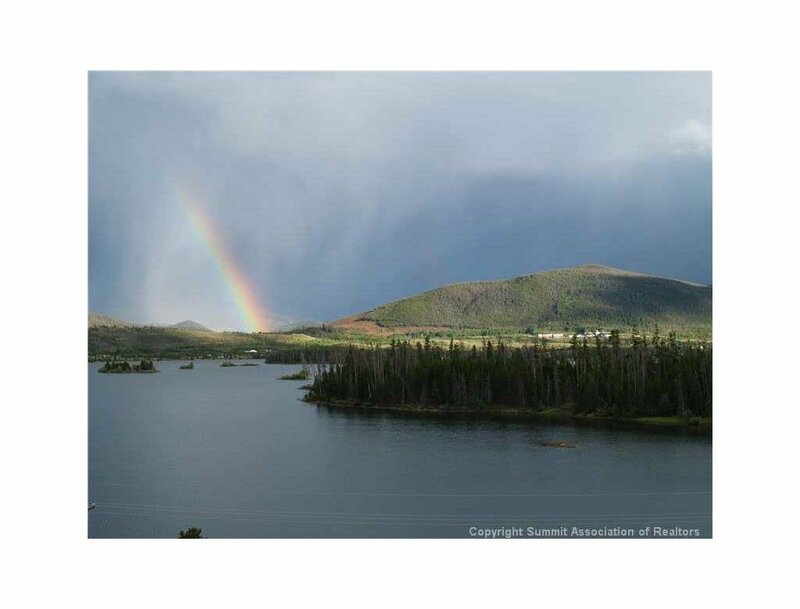 Lake Forest Condominiums offer extraordinary views of Lake Dillon and the mountains. These special homes are located in Frisco, just off of the Dillon Dam Road. 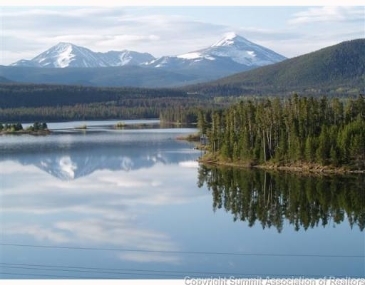 Hike, bike, fish and kayak out your door. Restaurants and shopping are only a short ride away. 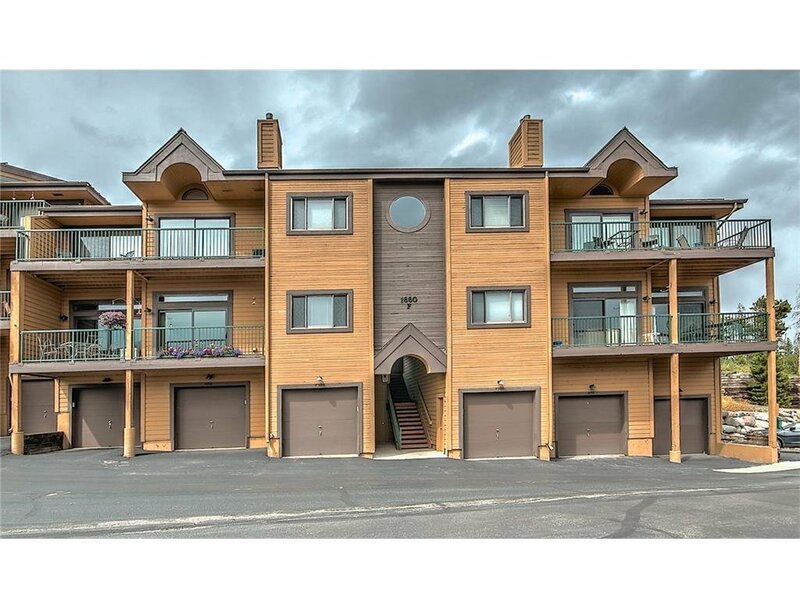 These condominiums were built in 1994 and offer decks, washers and dryers in each unit and garages. 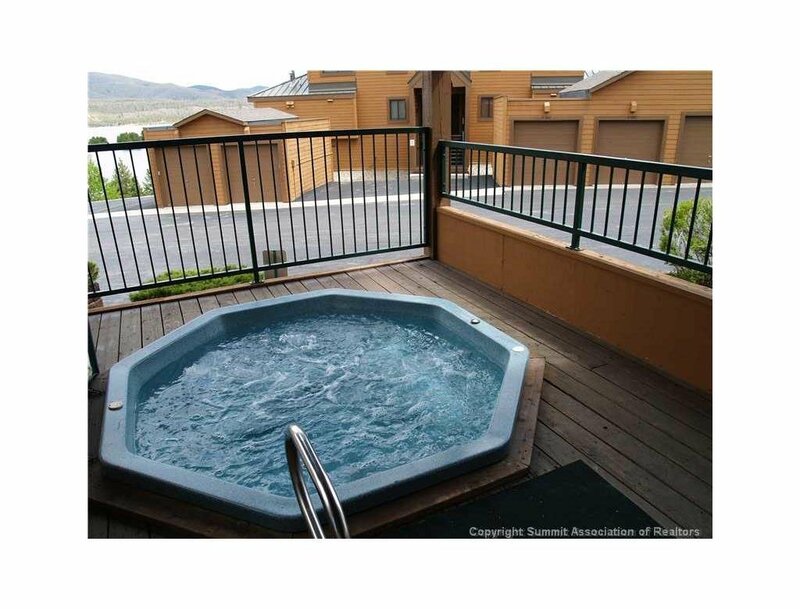 Owners enjoy the common outdoor hot tubs and grills. This is a terrific Frisco location with easy access. Great rental history. 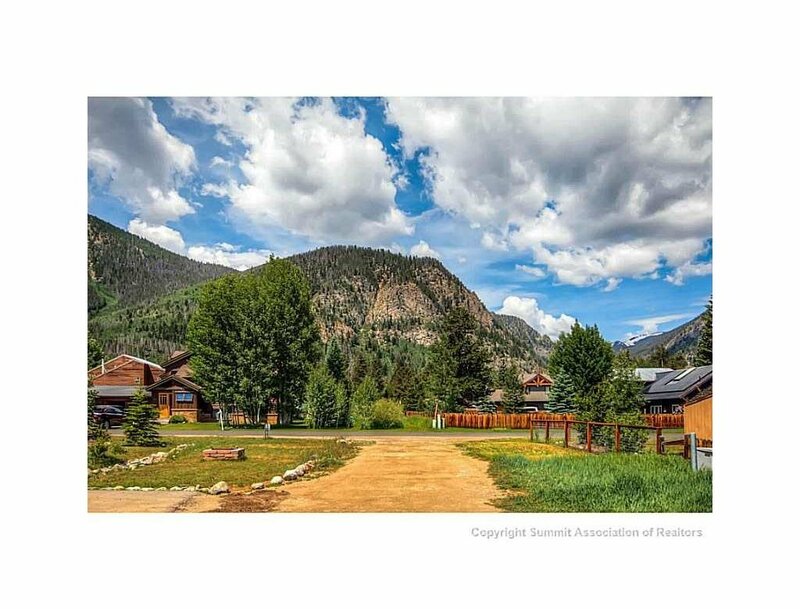 Discover conds for sale in Lake Forest, or learn more about Frisco Colorado real estate! The annual homeowner's association HOA fees include cable tv, common taxes, common area maintenance, snow removal, trash pickup, water and sewer. Enjoy the comfortable floorplans this complex has to offer. 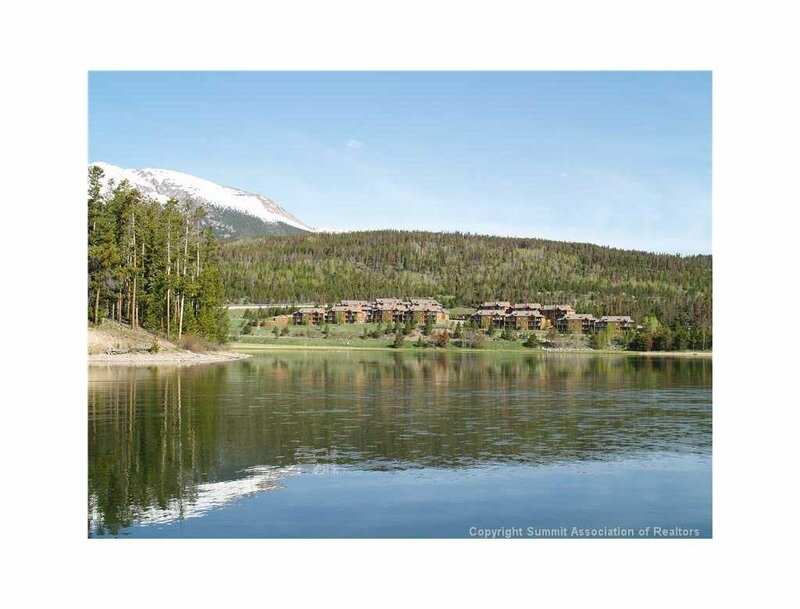 Lake Forest condos are in close proximity to 5 major ski resorts; Breckenridge, Keystone Resort, Copper Mountain (10 minutes away), Vail and Beaver Creek (30 minutes away). 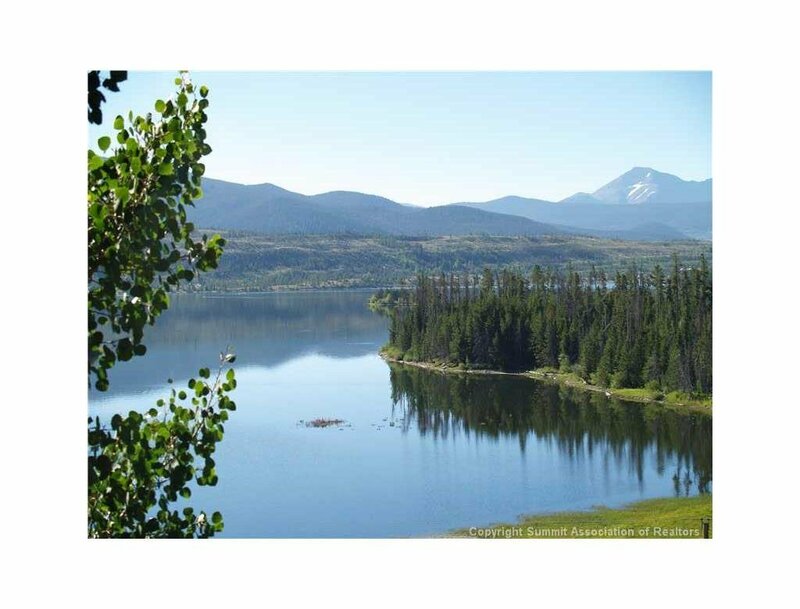 Surrounding areas include Prospect Point, Villas at Prospect Point, Point at Lake Dillon, Bay Club, Timberline, Drake Landing and Tarn Landing. SEE LAKE FOREST CONDO REAL ESTATE LISTINGS BEFORE YOUR COMPETITION! For the most up-to-date information and expert guidance while buying a lake home or condo in Frisco, contact The Amon Team today!